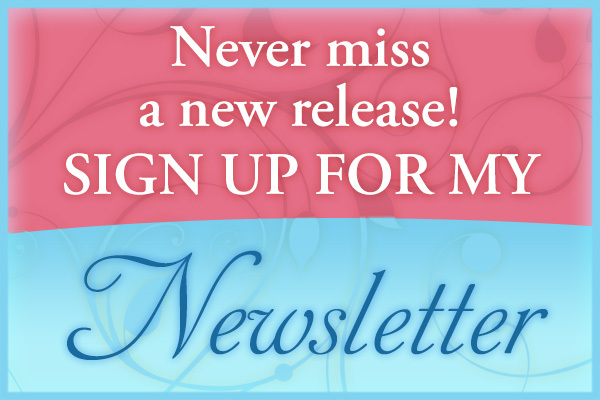 Any Duchess Will Do – on sale now! 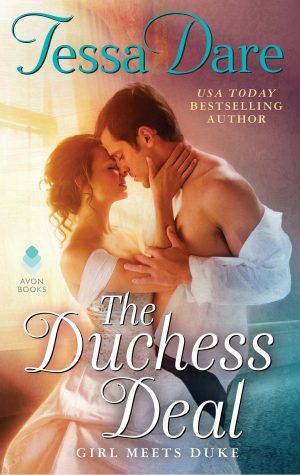 Hooray, it’s release day for Any Duchess Will Do! I’m just so excited for Griff and Pauline’s story to be out in the world. I hope readers enjoy getting to know these two just as much as I did. If you want to chat about this book, there are several chances! 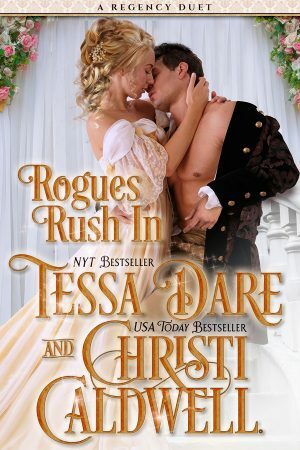 There will be a Twitter chat today (May 28th, 4pm ET/1pm PT), hashtag #dukeproblems; my GoodReads group has an ongoing discussion thread; and there will be a special “Ask Tessa Dare” event at GoodReads on June 10th. I’ll be in the Chicago and Ohio areas in the next few weeks – details here. And of course, please feel free to just email me, too!